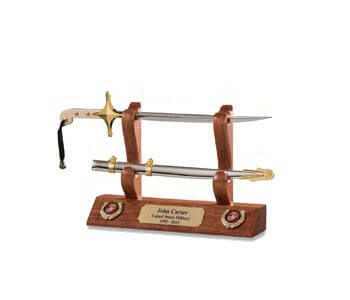 The cutlass had a straight or slightly-curved blade designed both for cutting and thrusting. 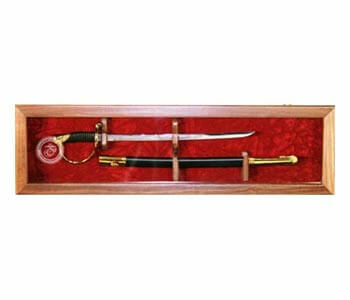 A large, enclosed guard shielded the swordsman's hand. 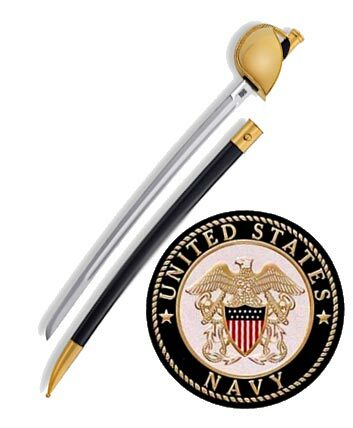 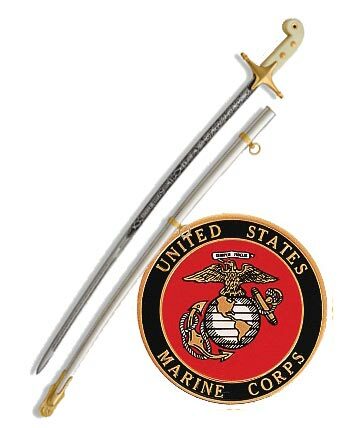 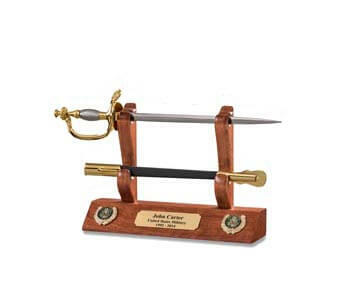 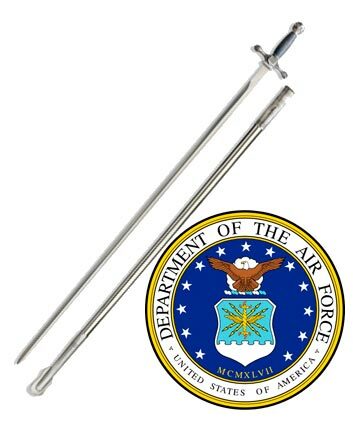 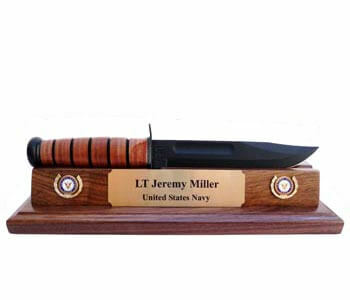 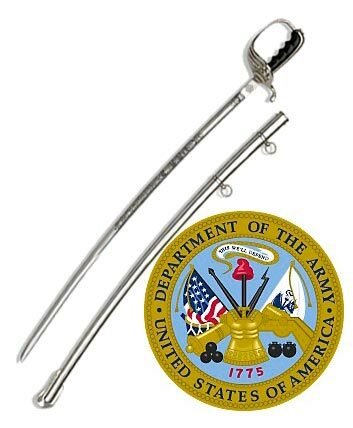 The cutlass issued to enlisted men of the Continental Navy and the United States Navy was a highly-specialized weapon which evolved slowly from the falchion, a medieval cutting-sword with a broad, slightly-curved, single-edged blade. 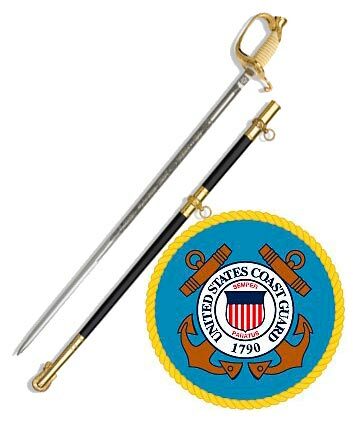 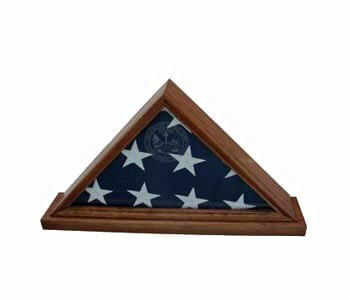 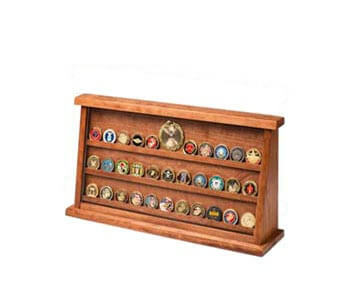 By the Secretary of the Navy's order of October 15, 1942, the cutlass was discontinued as a part of the uniform for the Navy. 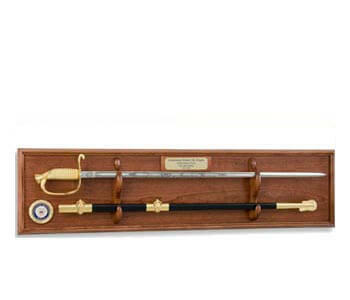 In 1954 the officer's ceremonial sword was officially restored as part of the uniform to be worn on prescribed occasions. 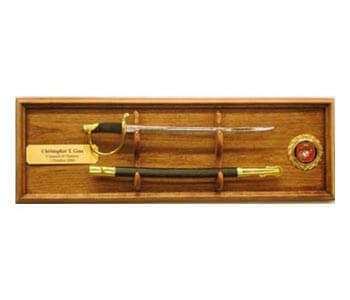 However, three years before this, a group of enlisted men at Bainbridge Naval Training Center independently brought back the use of the cutlass on the parade ground and drill field. 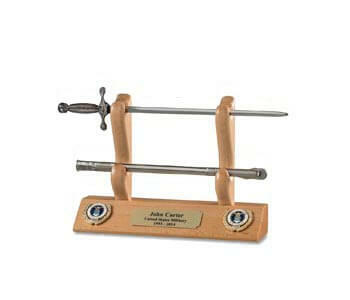 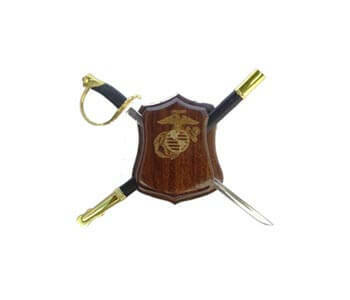 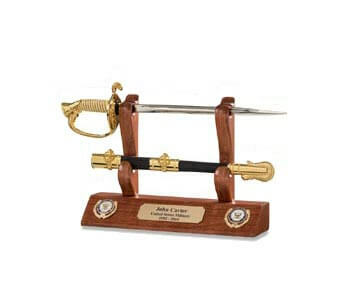 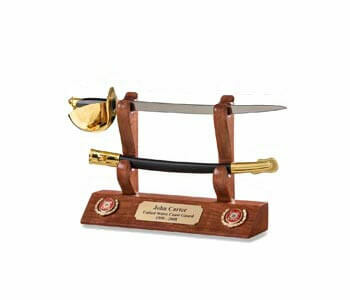 In fact, the cutlass has been an instrumental device at Bainbridge since it re-openend recruit training in 1951.